RIYADH (warsoor) – Saudi Arabia’s future king has tightened his grip on power through an anti-corruption purge by arresting royals, ministers and investors including billionaire Alwaleed bin Talal who is one of the kingdom’s most prominent businessmen. The purge against the kingdom’s political and business elite also targeted the head of the National Guard Prince Miteb bin Abdullah who was detained and replaced as minister of the powerful National Guard by Prince Khaled bin Ayyaf. News of the purge came early on Sunday after King Salman decreed the creation of an anti-corruption committee chaired by Crown Prince Mohammed bin Salman, his 32-year-old favorite son who has amassed power since rising from obscurity three years ago. Analysts say the arrests were another pre-emptive measure by the crown prince to remove powerful figures as he exerts control over the world’s leading oil exporter. The round-up recalls the palace coup in June through which he ousted his elder cousin, Mohammed bin Nayef, as heir to the throne and interior minister. MbS, as he is known, was expected to follow at least by removing Prince Miteb from leadership of the National Guard, a pivotal power-base rooted in the kingdom’s tribes. Over the past year MbS has become the ultimate decision-maker for the kingdom’s military, foreign, economic and social policies, causing resentment among parts of the Al Saud dynasty frustrated by his meteoric rise. 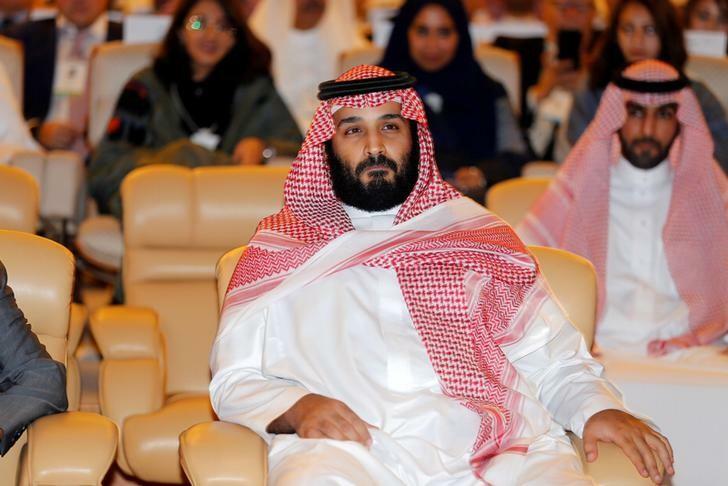 Analysts said the purge aimed to go beyond corruption and aimed to remove potential opposition to Prince Mohammed’s ambitious reform agenda which is widely popular with Saudi Arabia’s burgeoning youth population but faces resistance from some of the old guard more comfortable with the kingdom’s traditions of incremental change and rule by consensus. Prince Mohammed also led Saudi Arabia into a two-year-old war in Yemen, where the government says it is fighting Iran-aligned militants, and a row with neighboring Qatar, which it accuses of backing terrorists, a charge Doha denies. Detractors of the crown prince say both moves are dangerous adventurism. 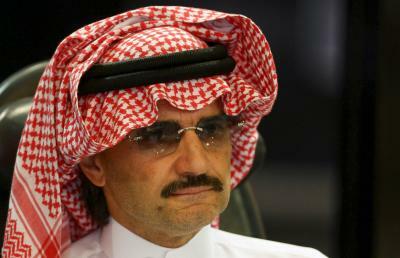 Other detainees include former Finance Minister Ibrahim al-Assaf, a board member of national oil giant Saudi Aramco; ousted Economy Minister Adel Fakieh, who once played a major role in drafting MbS’ reforms; former Riyadh Governor Prince Turki bin Abdullah and Khalid al-Tuwaijiri, who headed the Royal Court under the late King Abdullah. People on Twitter applauded the arrests of certain ministers with some comparing them to “the night of the long knives”, a violent purge of political leaders in Nazi Germany in 1934.